We are a famed Awnings Manufacturer and Supplier in India. 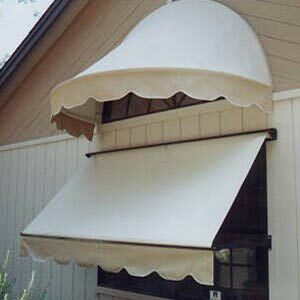 The Awnings, also known as extendable shade covers, are durable as well as light in weight. 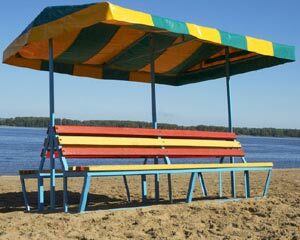 We can provide Awnings in width up to 3.6 meters. 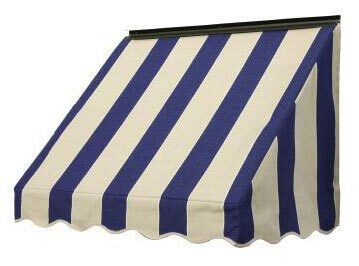 The Awnings can be availed from us in desired quantities at the market leading prices.